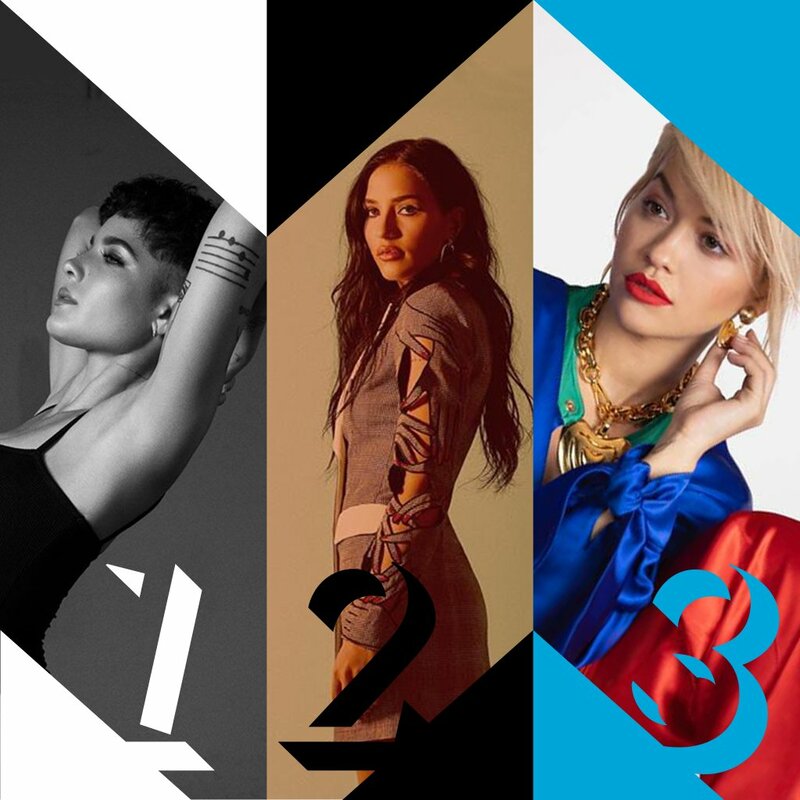 #NowPlaying #WithoutMe by @halsey then @MaryDiaz997 has #Sucker by @jonasbrothers coming up NEXT!! 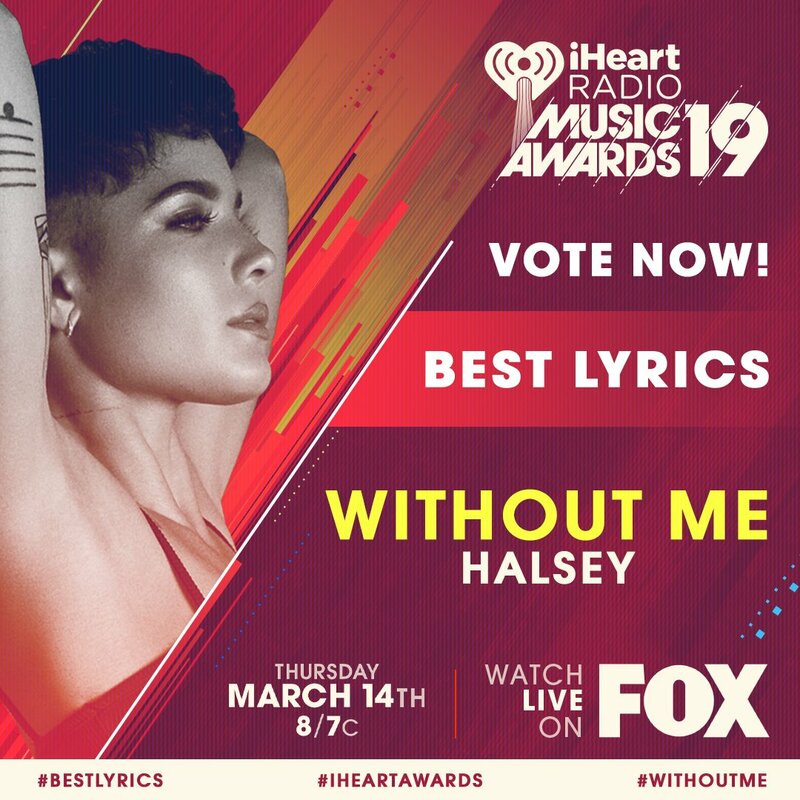 RT to vote for #WithoutMe for #BestLyrics! This week's #1 song on Radio Disney is #WithoutMe by @halsey! 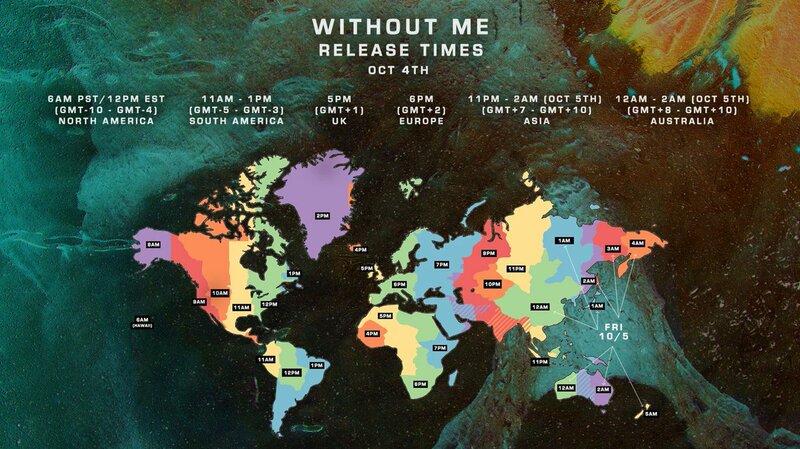 Just a reminder #WithoutMe comes out OCT 4 @ 12 PM EST. 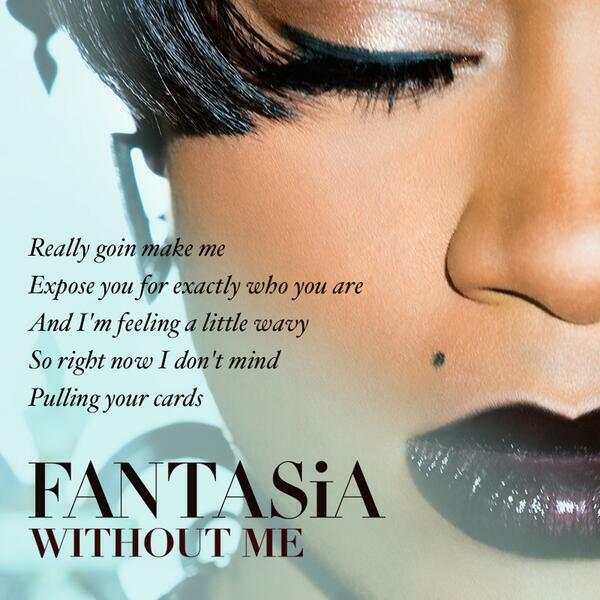 Did You Think That You Could Live #WithoutMe ? 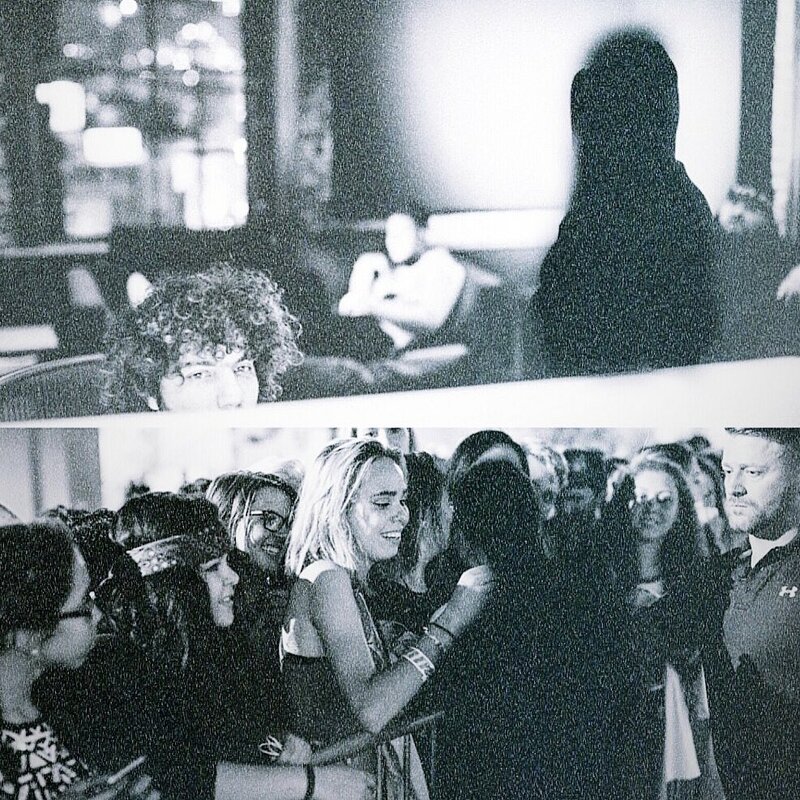 2 hours and 15 minutes till #WithoutMe is out everywhere! too excited rn.
.@halsey's #WithoutMe is everything. Listen now.